Higher Standards - You Deserve That! Our Name speaks to the universal need to find and enjoy a Home and to build and live a comfortable Life surrounded by loved ones. The HomeLife brand is one of the most recognizable in the industry and was created with thought and care to communicate the positive characteristics of the company and it’s high level of service to the consumer. HomeLife was founded in 1985 as an international real estate Franchisor in Toronto Canada. HomeLife now maintains a strong presence through out North America and the world. At HomeLife™, our mission is to provide our clients with the Highest Standards real estate services possible. This ensures that the HomeLife™ name is synonymous with experience, professionalism and results, with the intent to clearly differentiate HomeLife™ from the rest of the real estate industry. 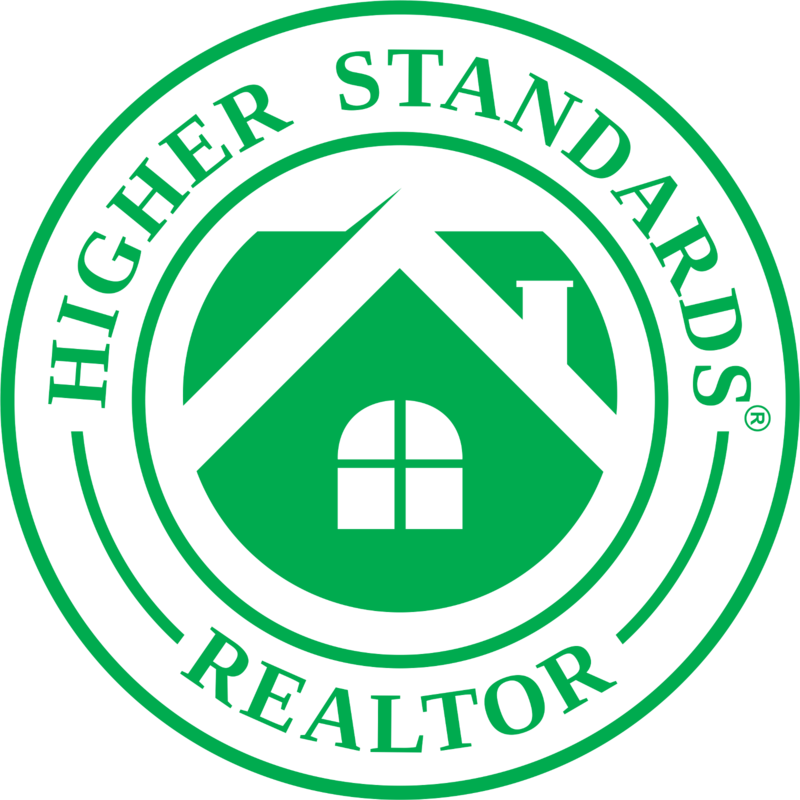 Higher Standards™ is a belief that permeates all aspects of our organization and provides the model for how we conduct ourselves in everything we do. It is not just a theory, but a practice. This is our commitment to our Team Members, Industry Associates, Business Partners and most of all; our valuable real estate Clients. Founded in 1985, HomeLife™ Realty Services Inc. is one of the world's leading real estate franchisors with hundreds of affiliates and thousands of sales representatives providing Higher Standards™ service to home buyers and sellers around the world. Central to HomeLife's™ success is its pledge of Higher Standards. Instilled in each sales representative is HomeLife's™ commitment to industry leading professional conduct and customer service. Along with a dedication to community involvement, clients can be assured they will receive ethical, knowledgeable, and caring representation. During the past year increased inventory, new government regulations for home buyers, and stricter mortgage rules have slowed the market to an almost standstill. As a result, prices have fallen and increased days on the market to sell have pushed the eventual sale prices down further still.